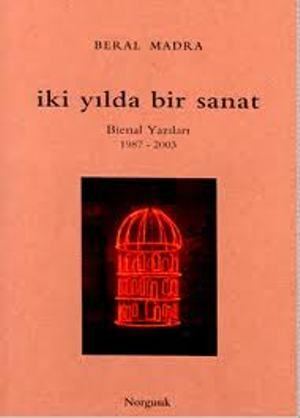 Beral Madra was born in Istanbul in 1942. She graduated from the Archaeology Department in the Faculty of Letters at Istanbul University in 1967. She has worked as a critic since 1980. She has written in Radikal newspaper since 1999. Since 1984, Marda has directed BM Contemporary Art Center. 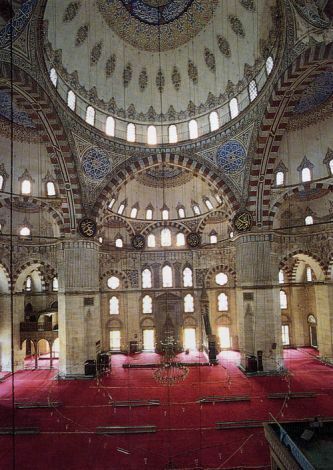 She has organized and curated numerous national and international solo and group exhibitions in her art center and other official art spaces in Turkey. She is a coordinator of the first two Istanbul Biennials (1987 and 1989), and curator of the exhibitions Contemporary Art in Historical Spaces. She worked as a curator and commissioner of the Turkish Pavilions at the 43rd, 45th, 49th, 50th and 51st Venice Biennials. In addition, she has represented Istanbul Scholarship Program of the Berlin Senate since 1995. 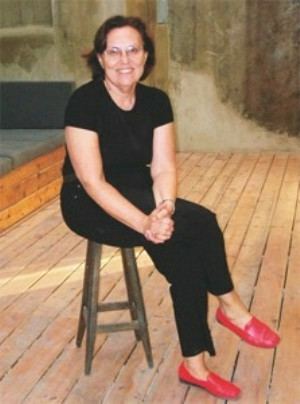 She is one of the founder members of Diyarbakır Art Centre, which was founded in 2002; Turkey AICA, which was founded in 2003; and of AMCA (Association for Modern and Contemporary Art of the Arab World, Iran and Turkey). Madra has published several books such as “Neighbors in Dialogue”, (Istanbul: Norgunk Publishers, 2007) (with Ayşe Orhun Gültekin) and “Maidan” (Istanbul: BMCAC publications, 2007). For the project “Istanbul Next Wave”, Madra curated the exhibition “Boden unter meinen Füßen, nicht den Himmel” with Çetin Güzelhan at the Arts Academy in Pariser Platz. She has also taught at Bilgi University.